What Is Presenteeism? 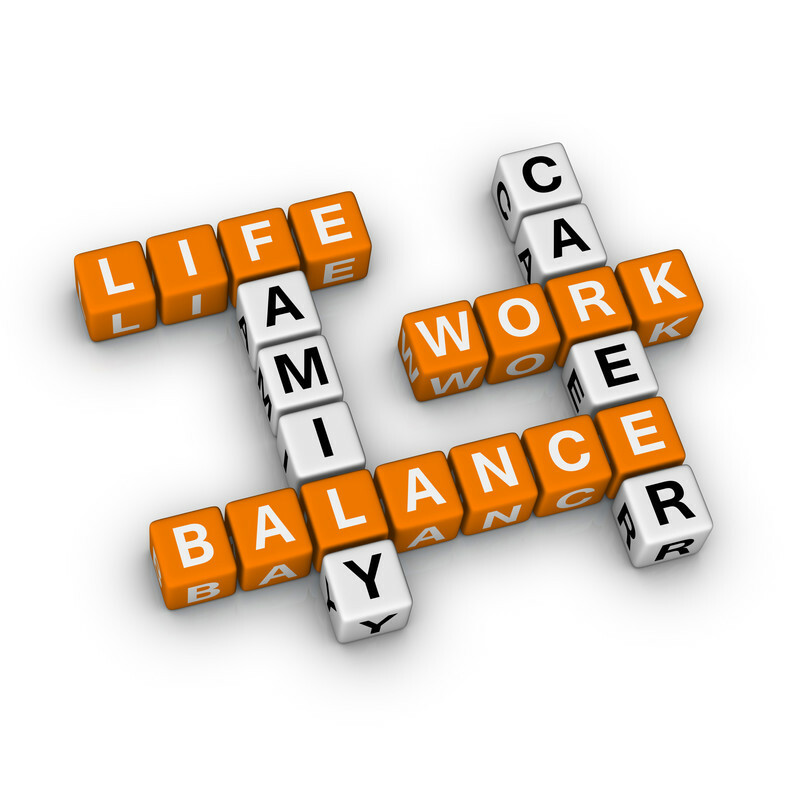 Hint–It’s Why Your Company Needs A Wellness Program! What is presenteeism? Simply, it means coming to work even when ill or distracted by stress, injury, depression, and personal and family responsibilities. In this challenging economic climate, an unprecedented number of employees are also distracted by financial worries. In fact, earlier this year, the Organizational Expertise Panel of the Society for Human Resource Management conducted national surveys with managers. They found that employees spend, on average, 20 hours per month handling financial problems that often take them out of the office. That’s about 30 percent of a workweek! Many employers presenteeism to be even worse than its opposite, absenteeism, because it leads to low productivity which, in turn, can result in high hidden costs. Significant, measurable differences in healthcare spending. In 2010, the Harvard Business Review reported that a study by the Johnson & Johnson leaders estimated that wellness programs cumulatively saved the company $250 million on health care costs over the past decade; from 2002 to 2008, the return was $2.71 for every dollar spent. Greater retention, better morale. It costs a lot to hire and train employees. Employees will feel a sense of well-being created by their employers. Possible incentives from insurance companies. Check your provider to see if they offer any inducements. My corporate workshops give employees the skills to take control of their well-being by deepending their knowledge of nutrition and healthy lifestyle choices. Accessible to a wide range of people, the workshops address some of the most common issues, including energy, stress, weight, high blood pressure, nutritional rebalancing, healthy lifestyle choices. Talk to your resource professional or operations manager today to schedule a consultation with me at: 212-563-2353 or www.irenefross.com. Irene Ross is also a partner of The Loszach Report. Loszach offers a comprehensive service to measure employees’ overall health, wellness, and satisfaction–and then offers solutions and recommendations in order to create and sustain positive and productive work environments. Irene Ross, CHHC, AADP is a certified nutrition and wellness coach who helps people alter unhealthy habits so they can bring their lives into balance. She is a graduate of the Institute for Integrative Nutrition where she studied over 100 dietary theories, lifestyle management techniques and cutting-edge coaching methods with instructors such as Deepak Chopra, MD; Dr. David Katz: Dr. Mark Hyman; Geneen Roth; Dr. Andrew Weil and many others. She received her board certification from the American Association of Drugless Practitioners. Author of the forthcoming book, 25 Ways To Fire Up Your Day: Increase Energy, Get More Done in Less Time, Balance Your Life, she also writes a popular pet wellness blog: www.furryfriendshavefun.wordpress.com. It’s almost the New Year! What are your wellness goals? More energy? More focus and clarity? Maybe to finally get back into those favorite skinny jeans? Recharge and take control of your life by enrolling in the next series of group classes. This 3-month program will begin January 16 and end on March 30. 1. First, we’re going to jumpstart everyone’s goals with everyone–including me–doing a 9-day nutritional cleanse. When you do a safe and effective cleanse, you rid your body of toxins, rejuvenate it, and provide your body with the necessary enzymes to transport minerals. While a cleanse isn’t a weight loss program per se, the happy result is usually the loss of a few pounds–but you’ll definitely look firmer, younger (who doesn’t want that?) and have an abundance of energy. In short, you’ll be thrilled with the results! 2. We’ll meet twice a month (every other week) for one (1) hour each time to discuss nutritional issues, such as cravings; eating healthfully with limited time, budget and other resources; the effects of food on overall well-being and mood and more. We’ll also discuss lifestyle techniques; afterall, everything feeds us, and if one part of our life is out of balance we’ll be left, well, hungry. 3. Food lists, recipes and daily inspirations will be sent to your inbox on a daily basis to make sure you stay focused. Author of the forthcoming book, 25 Ways To Fire Up Your Day: Increase Energy, Get More Done in Less Time, Balance Your Life, she also writes a popular pet wellness blog: http://www.furryfriendshavefun.wordpress.com. Recently, a student received a two day in-school suspension. What was his “crime?” He stood up for, and defended, two other students who were being bullied. Here’s the full accounting. The defender, named Cole, was walking down the school hallway with his friends when he witnessed two younger students being verbally and physically harassed by some older students. At first, Cole did try to reason with the bulliers who responded with, “Don’t tell us what to do”–and then pushed him against a wall. When the assistant principal showed up, the bulliers turned the story around, saying that Cole started the incident. When Cole tried to explain what really happened, the response was “It was none of your business.” It’s still inclear as to whether the bulliers have received any punishment. Let’s be very clear. We all need to develop a zero tolerance attitude toward this problem. 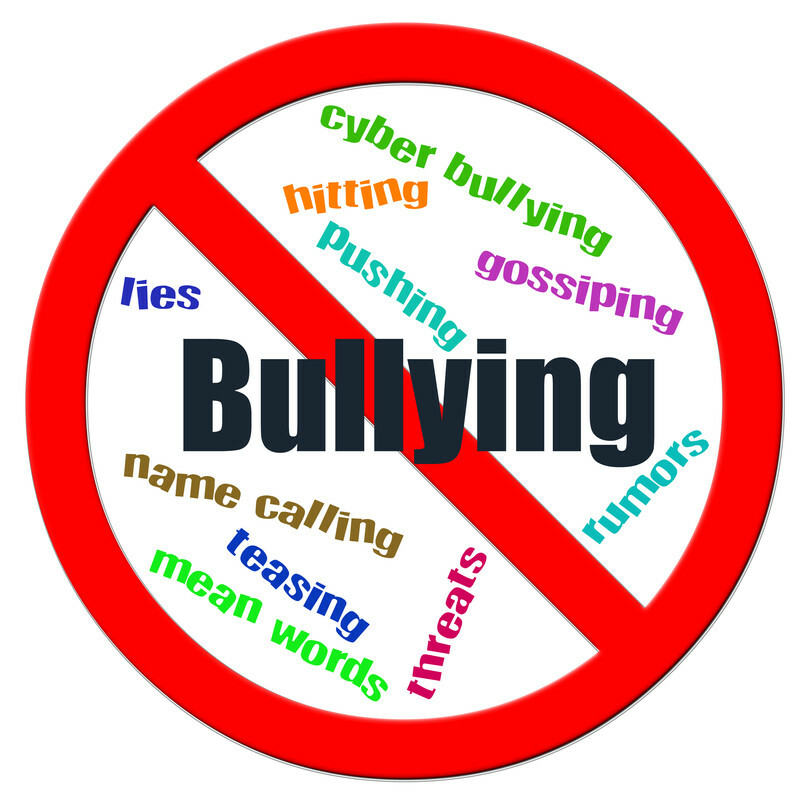 School bullying affects each and every one of us, whether or not we have kids ourselves. Third, kid bullies often become adult bullies. It’s also not unusual for the bullied to become a bullier. Think of spousal abuse, child abuse, murders, assaults, and other crimes. Four, and probably the most disturbing of all, was the response of the school. Why did they take the bullier’s story as fact, without even checking it out, especially given the amount of news stories, statistics, andawareness generated by school bullying? It was also later discovered that he didn’t even report the incident to his higher-ups. Why was the defender who, in my opinion, exhibited integrity, courage, and compassion, automatically punished? Is this really how we want to raise our adults? Irene Ross, CHHC, AADP is a board certified wellness and nutrition coach who helps people alter unhealthy habits to bring their lives into balance. She’s author of the forthcoming book, 25 Ways to Fire Up Your Day: Increase Energy, Get More Done in Less Time and Balance Your Life. She writes a twice-monthly newsletter, “Power Wellness,” which can be subscribed to from her website: http://www.eating 4achieving.com. An Ezine Expert Author http://ezinearticles.com/?expert=Irene_Ross , she also writes apopular pet wellness blog: www.furryfriendshavefun.wordpress.com. According to New York City Psychologist/Executive Coach Dr. Sharon Melnick, the average business person has seven interruptions per day, with each taking approximately 15 minutes to re-focus. That’s over an hour and a half of your day! So the work piles up, but so does the stress. Rank e-mails, and use voicemail. 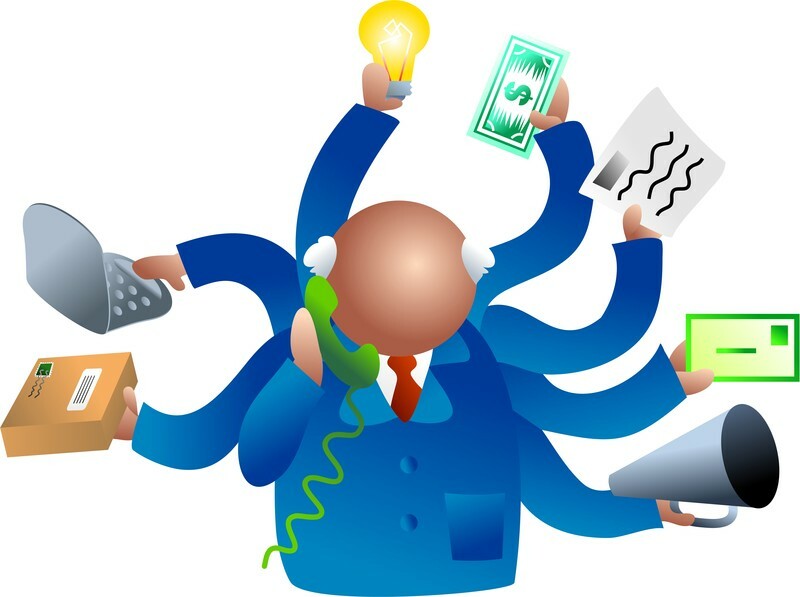 Recently, I sent an e-mail to a colleague and received this automatic message: “To better balance my personal and professional life, I am now answering all e-mails once a day.” Brilliant! Not every e-mail needs to be replied to the instant it comes in. Caution: Please be sure to write your message so that it is appropriate to your industry/work. My colleague’s message was appropriate, because she’s another health coach and balance is what we’re all about—but that may not be appropriate for you. Gale Steves, a former magazine editor and author of the book, “Right-Sizing your Home,” told me she used to leave an outgoing message on her voicemail indicating that she’d return all messages by a certain time—WITH instructions on what to do if the call was an emergency and needed immediate response. “It was too difficult for me to re-focus after a call, so I used this method to announce my intentions,” said Steves. Categorize your to-do list in order of urgency, deadline, and importance. Also add: What action is required? What is the desired result? Is follow-up needed? Some interruptions may be pressing to others, but they may not be pressing—or as important—for you. This exercise will help you determine which is which. It will also give you a great sense of satisfaction and empowerment to be able to cross off items as they are completed. 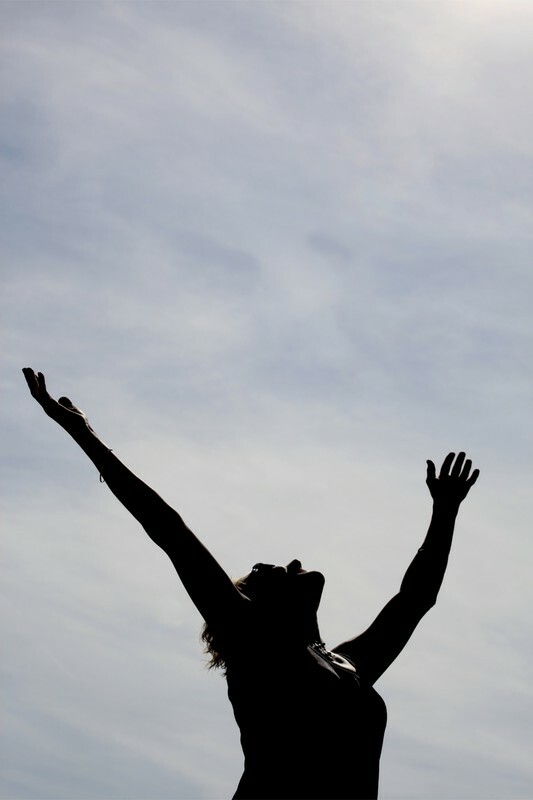 When we think of well-being, we often think solely of physical or perhaps spiritual. The fact is, though, that there are many kinds of well-being—and if one of them is out of balance, it will affect your overall health, happiness, success, and mindset, leading to headaches, digestive problems, sleeplessness, anxiety. And let’s face it: This is a time when you really need to be clear, focused, and on top of your game. For instance, let’s start with the thing on everyone’s mind these days: Financial well-being. As of August 2011, one in three Americans were worried about the economy, reaching an all-time high. Moreover, the American Psychological Association says that worry often trickles down to the kids, causing THEM stress and anxiety. Earlier this year, the Organizational Expertise Panel of the Society for Human Resource Management conducted national surveys with managers. They found that employees spend, on average, 20 hours per month handling financial problems that often take them out of the office. That equals about 30 percent of a 40 hour workweek! This affects everyone, from the corporate employee to the entrepreneur and intrapreneur, or whether you’re a solo-preneur, small business proprietor, or are exploring and reinventing yourself. I took an exceptional business class this past summer, and it was the best thing I ever did. Now I can share it with you, because the lecture is on a free CD. I’m so happy to be able to share this with you, especially in this very challenging economy. giving this away for FREE. Thousands of people have listened to it and have had dramatic results in their business as a result. consistently and having your business work for you, as opposed to you always working for the business. Is it me, or has anyone else noticed that we almost never see earthworms anymore? When I was a kid, the soil was full of them, and when it rained they were all over the sidewalk. While I hated that then, I now understand their importance in agriculture. Some even refer to them as free farm help, increasing air and water and bringing organic matter into the soil. The other day I was speaking to a 35-year-old woman; she told me that her skin was fresh, pink and acne-free during the teenage years, but now, as she’s getting older, she constantly fights acne and skin rashes. I explained that the environment is full of toxins. “You don’t even need to do anything, ” I said, “because they can be easily absorbed through the skin. Then it was perfect timing–a nearby construction site started to blast. As for my own skin, it just seems to get more and more sensitive every year. I can easily end up with red, botchy, itchy skin–and it’s not only cosmetics, but hair products. My hair is chin-length and, when I’m particularly sensitive to a hair product, I start to itch where the hair grazes the face. So what’s the point of these stories? To emphasize the importance of nutritional cleansing. At a recent symposium at Harvard Medical School, Jim Rhoades, an internationally-known educator, nutritional counselor, motivational speaker and former member of the Isagenix Field Advisory Board, spoke on the current state of health in the U.S. Nutrient-depleted soil (hence the lack of earthworms), nutrient-deficient food and environmental chemical toxins were just a few factors contributing to the decline, he said. When you do a cleanse (which isn’t a weight loss program, per se–but the happy result can be the loss of a few pounds) you rid your body of toxins, rejuvenate it (who wouldn’t like to look younger and have a lot more energy?? ), and provide the body with the necessary enzymes to transport nutrients. There’s a lot of ways to cleanse. Want to know more? Please don’t hesitate to visit my website and contact me: www.eating4achieving.com –or send me an e-mail directly at: i.ross71@yahoo.com.